The Q1 of 2019 has been fairly decent for Litecoin LTC. Not just the price of the LTC saw a peak of 99 USD but now the hashrate has all reached the new all-time high making it fundamentally stronger and more secure. 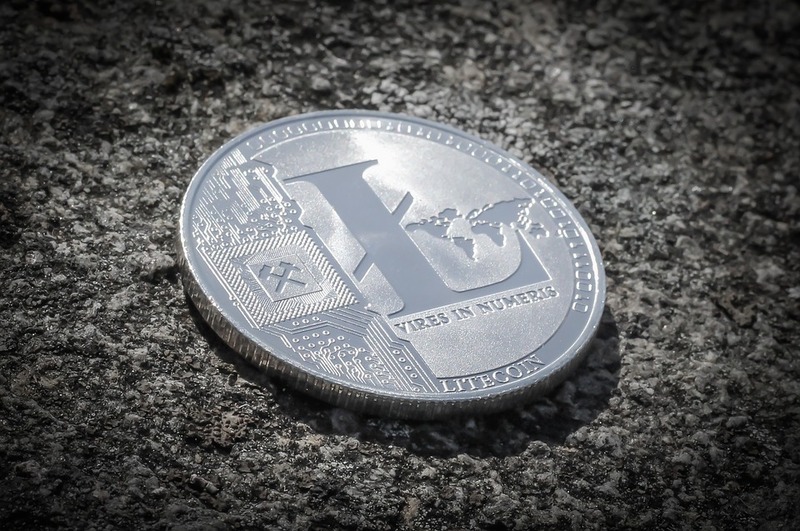 "Litecoin coming out to be the best coin"
According to data provided by BitInfoCharts, the network peaked at 359.43TH/s on 4th April 2019 breaking the previous high of almost 11 months ago 24.05.18 at 342.88TH/s. This high hashrate means that the network has gone stronger fundamentally and it is now much harder and difficult than it has ever been for a single hacker to attack the litecoin network through proof of work, the consensus model by where new blocks of transactions are mined and verified. What has been more interesting that this spike in hash rate is followed by the recent spurt in the price of the Litecoin and this is not the first time this has happened. The litecoin network hash rate has historically too moved in correlation with the price of the coin. Historically too the hashrate has been behaving in a similar fashion to a moving average as it takes time for miners to set up and acquires new machines. What has also pointed out that the reaction of hashrate to ltc price on the downside is much quicker as it is just a matter of seconds to switch off the machines once they become unprofitable. But this increase in Hashrate has quickly recovered and stuck closely to the meteoric price rise as the mining hardware was most likely still sitting on the sidelines just waiting to come back online. This also explains why it has reached a new Litecoin all-time high even though the price is still 1/4 from a peak of $400+. Another good reason for this rise beside the Litecoin price is that there could be more efficient mining hardware which is generating higher hash rates even though the price is still 1/4 from the peak of $400+. So with this hashrate equation, it looks pretty clear that there is still greater potential for room to the upside. The longer the ltc price stays stable or goes up in this range there are more chances of getting a more accurate the hash rate will be. Going on existing data and mining hardware, we think it would be possible to comfortably reach 500TH/s at $100. it would again depend on the availability of hardware for mining so don’t expect it to continue at this velocity going forward. Litecoin LTC is just getting stronger and the current price is just becoming a base for the coin to rise higher. Being in the top 5 for quite some time now if the fundamental story of the coin keeps getting stronger, very soon we may see Litecoin among the top 3 coins.